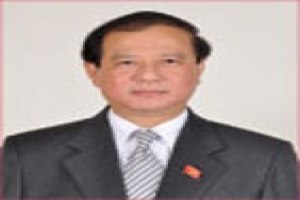 On behalf of the Lao People's Democratic Republic and the Host Committee of the 32nd ASEAN Tourism Forum (ATF), it is my greatest honour and pleasure to extend my warmest welcome to all ASEAN and Dialogue Partners, Tourism Ministers, Heads of NTOs, Travel Association Delegates, buyers, sellers and the international media. 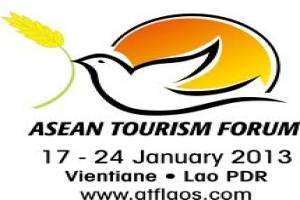 Laos is proud to host ATF in Vientiane for the second time. I hope the public and private sectors will use this invaluable opportunity to discuss and implement measures and policies to further strengthen the region's tourism foundation, and to promote sustainable tourism development. I am confident that the forum and TRAVEX platform will generate good ideas and suggestions on how regional and individual tourism products of ASEAN member countries can be developed as well as further promote tourism business for Laos and the rest of ASEAN. 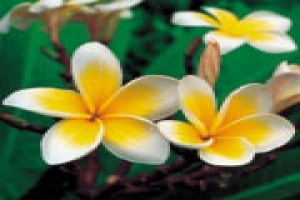 I wish to take this opportunity to invite everyone to spend some time to explore Vientiane and Laos after the business is done. We are ready to welcome visitors and we would like you to see what we have to offer. There is lots to experience in the capital, including the country's Buddhist culture, national and colonial architecture, gastronomy, World Heritage Sites, trekking locations, multi-ethnic people, silk, local handicraft products and more. 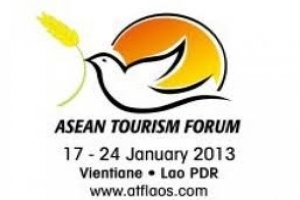 I wish everyone a very successful ATF 2013, and a pleasant stay in Laos.